The days that span between Memorial Day and Labor Day are statistically not safe for teens. During the summer there is an average 260 deaths per month for teens. These are car crash related fatalities alone. This number is 26% higher than the rest of the year. Over half of the accidents teens are involved in are related to distracted driving. In 2012 there was around 10,000 deaths on the road between Memorial Day and Labor Day. It’s important to remember that most accidents are preventable if we use our awareness while driving. Always drive sober. With services like Uber and Lyft it is easier than ever to hail a ride when you or a friend needs one. Drive now, text later. 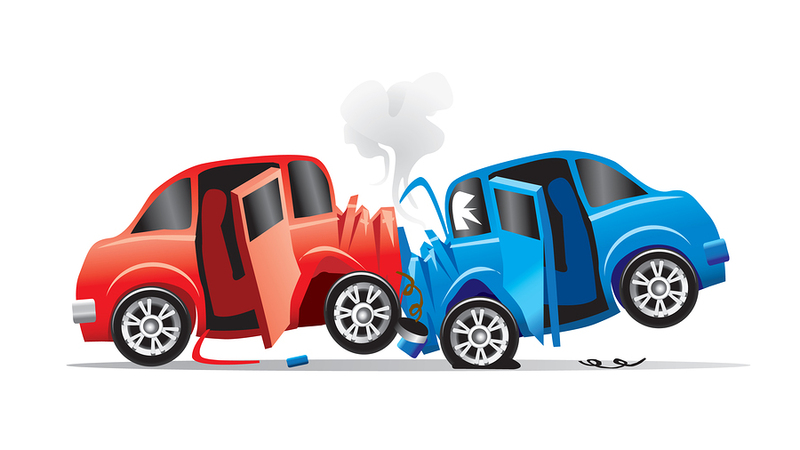 1.6 million accidents happen every year relating to texting and driving. Wear your seat belt. Over half of the teens who died in crashes in 2015 were not wearing a seat belt, says CDC. This is a notoriously dangerous time of year to be driving. We strongly urge everyone, especially new drivers to use caution. Parents, check out the features of our products today. Family1st GPS devices allow parents to keep and eye on their teen’s driving habits such as speeding and hard braking, as well as their whereabouts. Get alerts sent right to your phone as soon as your teen gets on the road, or if they are speeding. Knowing about your teens driving can prevent a life threatening accident. Order a Family1st device now to keep your teen safe this summer.